Matrix: The Center for Digital Humanities & Social Sciences is pleased to announce the launch of a preview for the new African Online Digital Library (www.aodl.org). 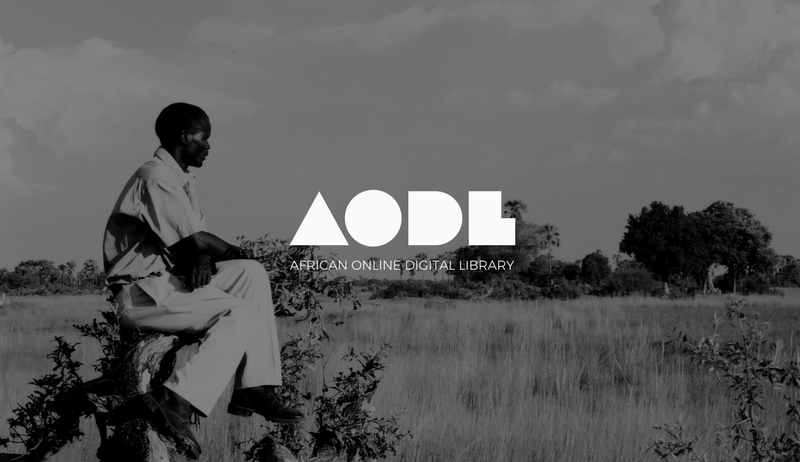 Since 2000, the African Online Digital Library (AODL) has served as a portal to Matrix's many digital projects focusing on African topics, featuring African voices, and providing access to African cultural heritage materials. The new AODL reaffirms Matrix's commitment to documenting, preserving, and providing free access to digital cultural heritage materials about Africa and developing equal and equitable collaborations with African scholars, collections holders and stewards, and cultural heritage institutions. This new version of AODL is only a preview. As such, it does not include many of the features that will ultimately be included in the final version. Most notably, cross project searching and browsing currently only includes a limited number of projects. In addition, all projects in the preview are Matrix projects. Ultimately, our plan for AODL is to leverage linked open data to index and provide access to collections from scholarly projects, libraries, archives, museums, and other heritage institutions from around the world. In doing this, it is our hope to make AODL a centralized hub for students, scholars, educators, and the public interested in exploring and studying the rich and vibrant history and heritage of Africa and its peoples through time and space.